Explosion-proof lam LED light photodiffusion heat shrink tube is made of PET materials,superior transparency, good heat dissipation effect, insulation, protect the glass not to break. 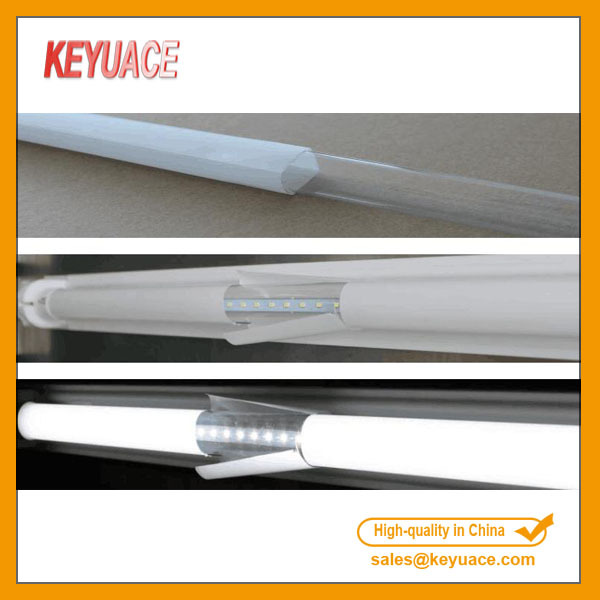 KEYUACE diffusion films, LED & Fluorescent Lamp Protection Sleeves are widely used for backlight of lap top, LCD TVs, mobile phones and other LCD/LED display. 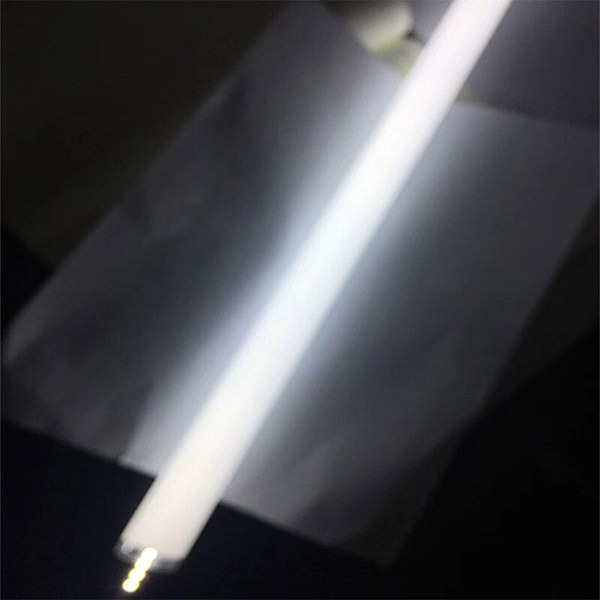 1, Explosion proof lamp tube shrinkable film, White LED-PET heat-shrink tube can homogenize the dot light to area light. 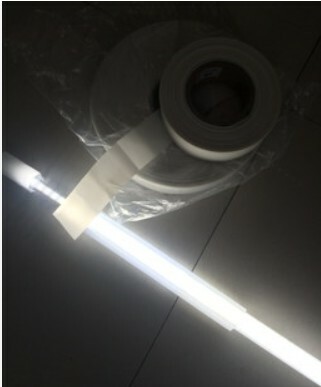 2, LED light diffusion film ,The uniform theory of light diffusion heat shrink sleeve is that the light ray will generate many refraction, reflection and scattering when the light go through the different refraction rate medium and get the effect of optical diffusion. 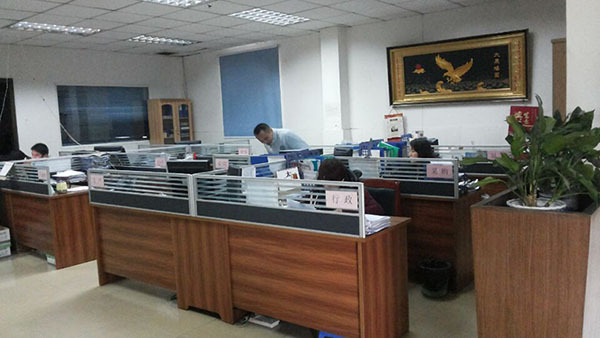 3, Fluorescent Lamps Protective Sleeves, Light transmittance can be up to 85-93%, haze 95-99%, customizable. 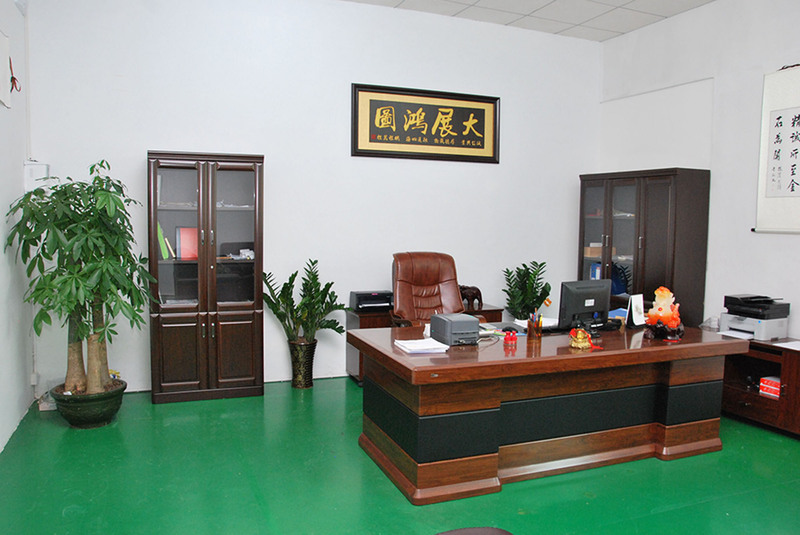 4, FEP Shrink Tube and PET Fluoresent Tube, RoHS compliant, no mercury, uvioresistant,save energy and low carbon. Increase length 5mm at both ends of the glass lamps when cutting the tube, set the glass lamps which have been scrubbed by alcohol and dried on to the cutting heat shrink tube. 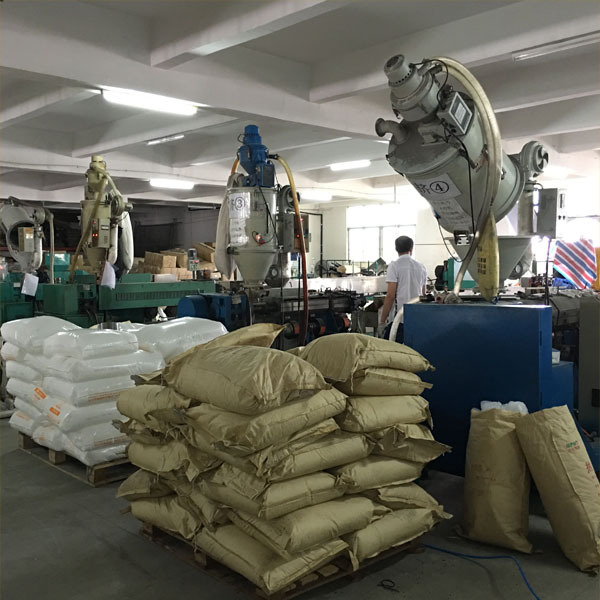 Put them into the 75-85℃constant temperature thermal cycling tunnel furnace to shrink.After 1-2 minutes, check if the tube is shrinkable. If not, let them shrink sequentially. 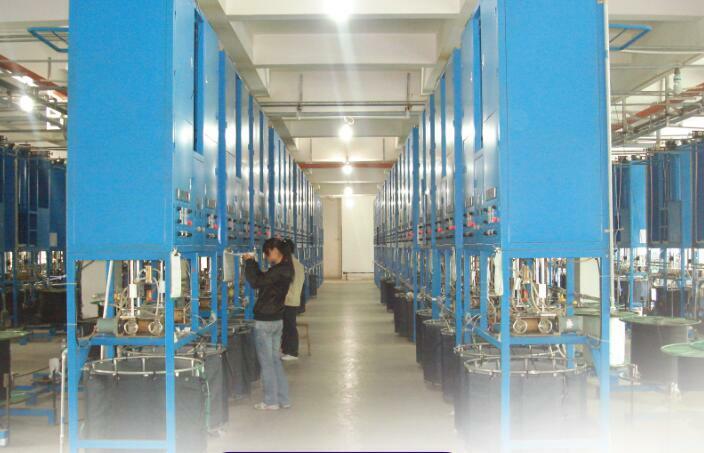 If the temperature is a little high, the heat shrink tube will generate crystal and black patches. Trim them with art knife after they are cold already, go to next step to install if no problem.